Brian Kelly, a regular on CNBC’s Fast Money program, presented a segment on Monday’s show that focused entirely on Bitcoin Cash (BCH), in which he justified bullish sentiment regarding the valuation of the fourth largest cryptocurrency (by market cap). 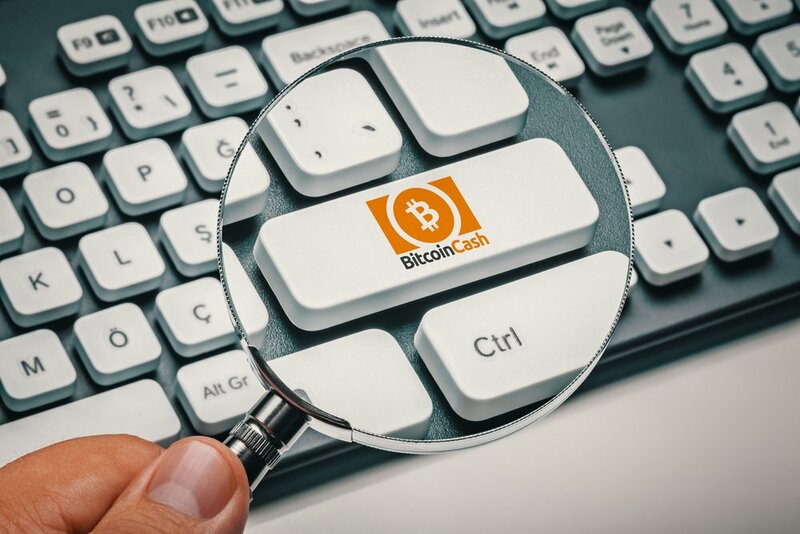 On the program, Kelly – who is also the founding CEO of the cryptocurrency and blockchain-centric investment firm BKCM – took to focussing on the development fund recently proposed by the mining community of Bitcoin Cash; identifying it as a potential catalyst for some $BCH buy-side pressure. Kelly’s BCH-centric segment comes after last Thursday saw Ran Neu-Ner declare BCH and Ethereum (ETH) as two cryptocurrencies worth holding, whilst suggesting that both Bitcoin (BTC) and Ripple (XRP) were worthy of selling. Fast Money’s renewed focus on Bitcoin Cash has seen murmurings resurface with regards to the team behind BCH having influence over what cryptocurrencies the show chooses to discuss (and tweet about). Indeed, in some commendable investigative work completed last December, the Twitter profile of @WhalePanda shared evidence of a potential link between the CNBC program and Bitcoin Cash (see below).